Perform a Simple Visual Inspection – Go to your attic, and look for any signs of water spots on the ceiling or on the walls. Water spots can indicate that there is a leak in your roof. You can also use a pair of binoculars to scan your roof. 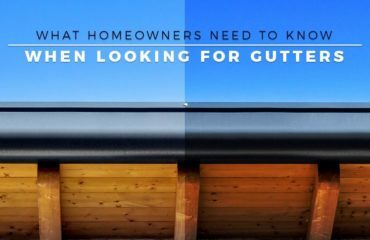 Look for any missing shingles or loose vents and flashing. These all present potential problems. We recommend paying close attention to your roof valleys because these areas are particularly prone to leaking. Deal With Leaks as Soon as Possible – The moment you see any signs of potential leaks, you need to contact us. As an experienced roofingexpert, we can deal with any kind of roofing problem and prevent leaks from damaging your home. If left unattended, even a small leak can cause major problems. By dealing with leaks immediately, you can save significant amounts of money on repair costs. Schedule Professional Inspections – Aside from performing simple visual inspections every now and then, we strongly suggest scheduling a regular roof inspection and creating a maintenance program with us. Yearly professional inspections help ensure your roof stays in great condition. 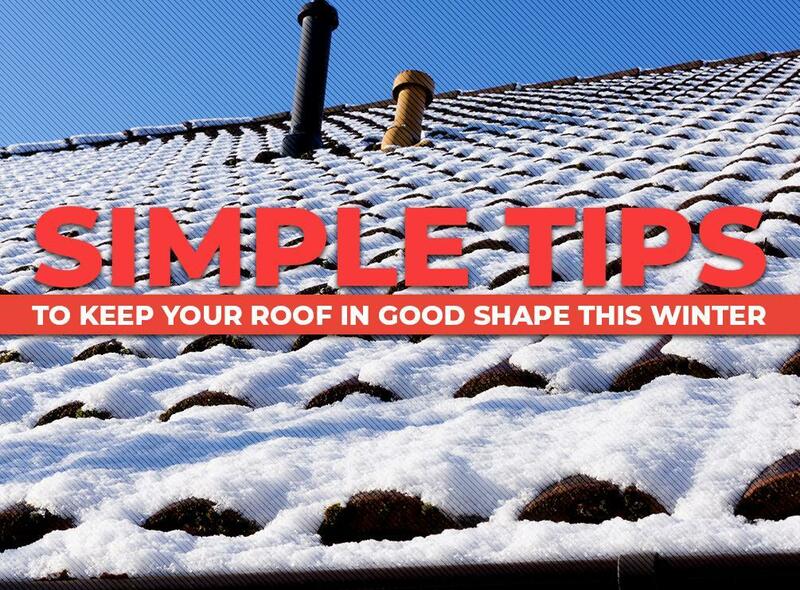 It can also extend your roof’s life span and allow you to get the most out of your roof investment. We can find and fix any potential issues with your roof. Our services for roof and gutterscan help prevent leaks and weather damage to your roofing system. 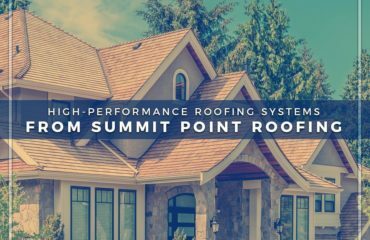 Summit Point Roofing uses only the best products and the latest technology for all of our projects. 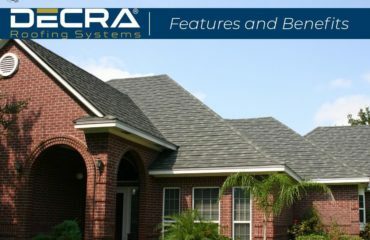 We also work with some of the most skilled roof professionals in the industry. As a GAF Master Elite® contractor, we are part of the top 3% of all roofing companies in the country. We serve many areas in Michigan, including Detroit and Grand Rapids. 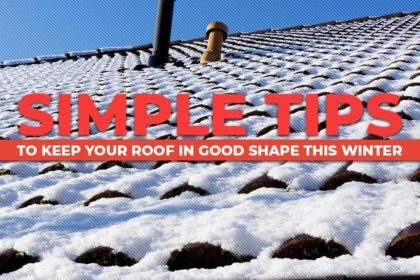 Give us a call to learn more about keeping your roof in good shape. You can also request a free estimate.